Commercial banks of Uzbekistan in 2017 provided investment loans worth 16.1 trillion soums, which is 1.3 times more than in 2016, the Central Bank of Uzbekistan said in a message on January 16. The Central Bank notes that when issuing investment loans, banks focused on ensuring timely and full financing of projects included in the State Investment Program for 2017, as well as in programs on the development of industries, localization of production and development of regions. "The investment policy pursued by banks allows providing financial and economic stability through technical and technological modernization of the industry, sharpening its competitiveness, increasing the export potential, organizing new productions based on innovative and energy-saving technologies, establishing production of new types of products that see demand in the world market, "the Central Bank said. 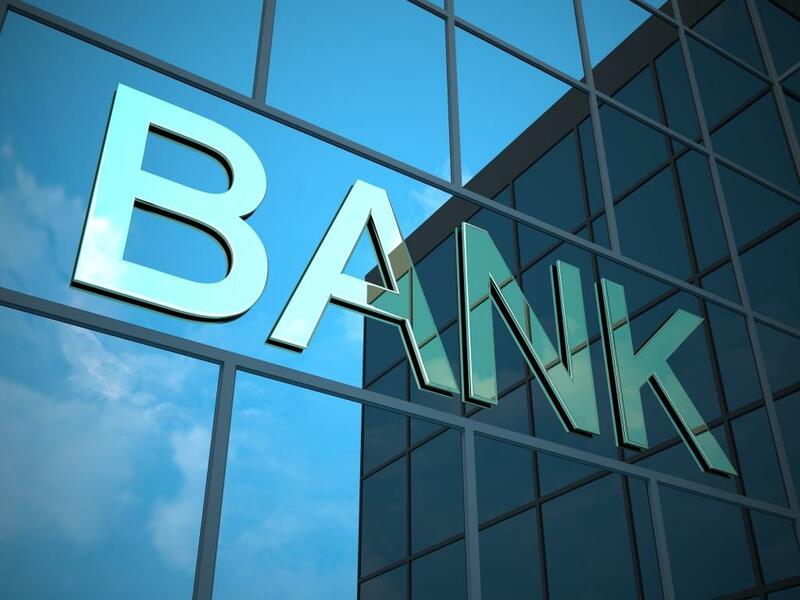 Currently, the banking system of Uzbekistan is represented by 28 commercial banks, including three state-owned banks, 12 joint-stock commercial banks, 8 private banks and five with foreign capital participation. The minimum size for newly created commercial banks is 100 billion soums. Over the nine months of 2017, the total assets of Uzbek banks increased by 1.9 times to 161.2 trillion soums, equity - 1.8 times to 16.1 trillion soums.